Market smarter with integrated guest lists, event assets & communications and registration forms. Know your most valuable attendees. Ensure consistent data capture with required fields, add custom fields to better understand your audience and enable progressive profiling to learn more about them over time. Deliver the right message automatically. 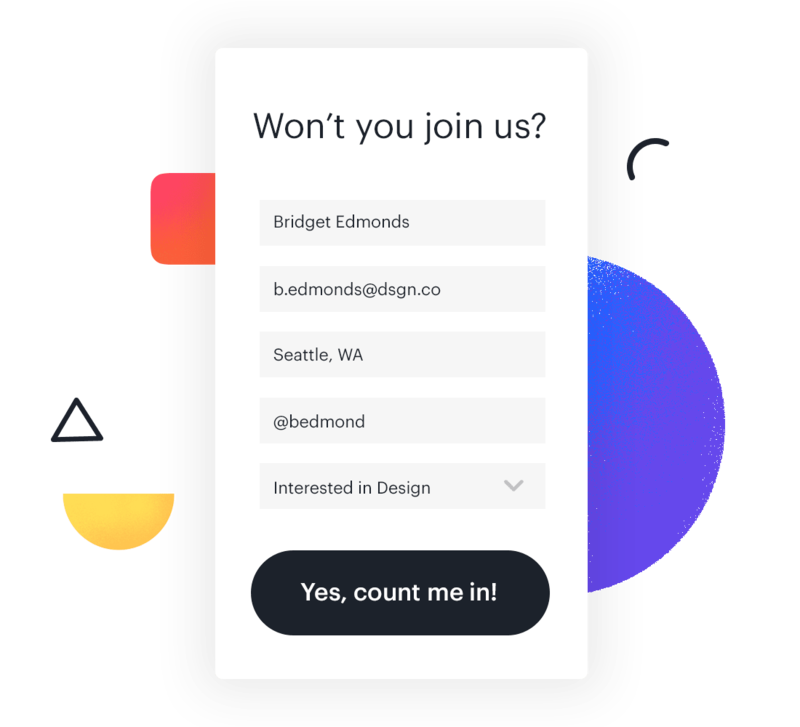 With invitation automation, you can automate completely custom and personalized event invites, reminders, updates, follow-ups and more. 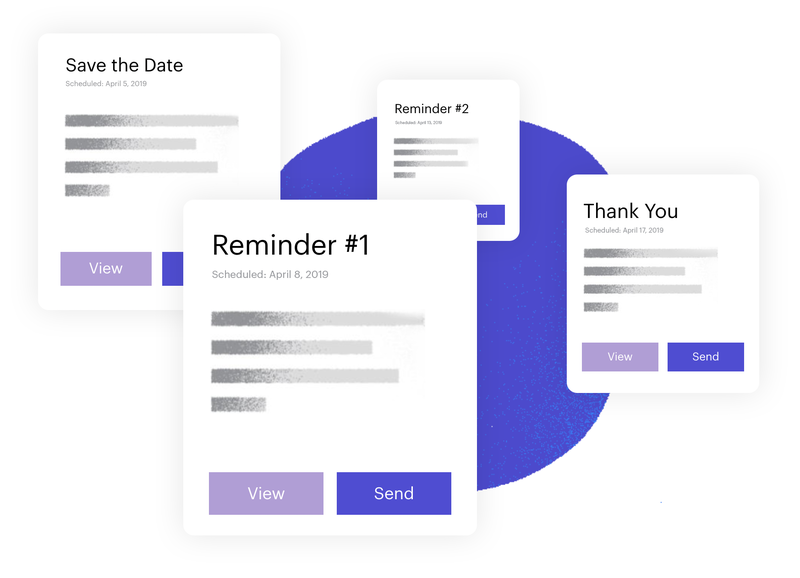 Get smarter with every RSVP. 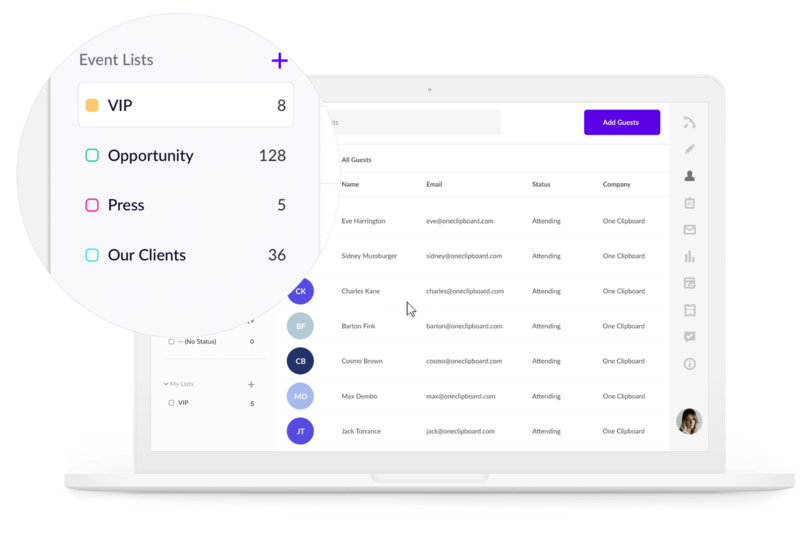 Quickly identify and segment target audiences with intuitive filters and sorting to understand who’s invited, who’s coming and who your best prospects are. Save and apply audience segments in one place or across multiple events. Easily curate and promote multiple events. 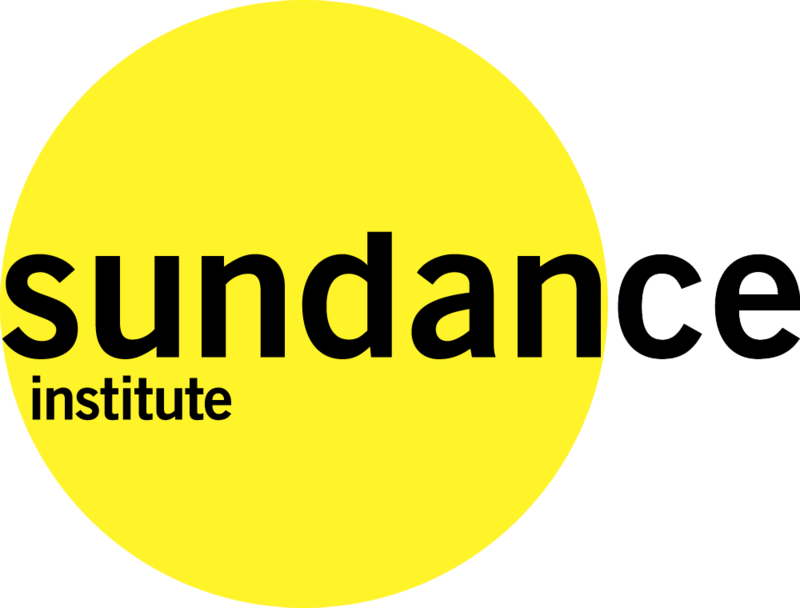 Splash has white-label event calendars for programs, series & campaigns. Integrate with your email newsletters to increase discoverability and build an engaged community of attendees. Maximize mobile conversions and encourage sharing. 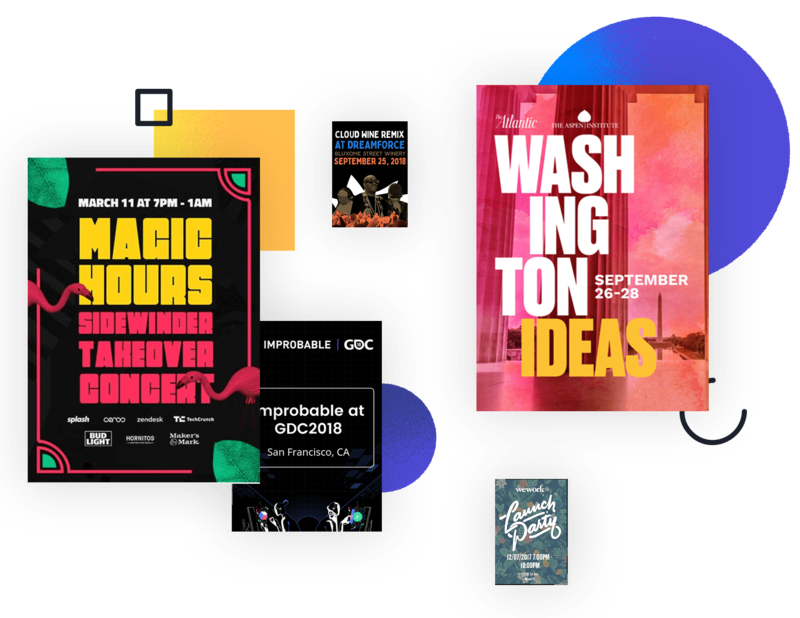 Mobile-friendly, poster-style summaries of your event pages make it easy for people to register via mobile and are perfect sharing via text, social or email. Confirmation cards that are as shareable as they are beautiful. 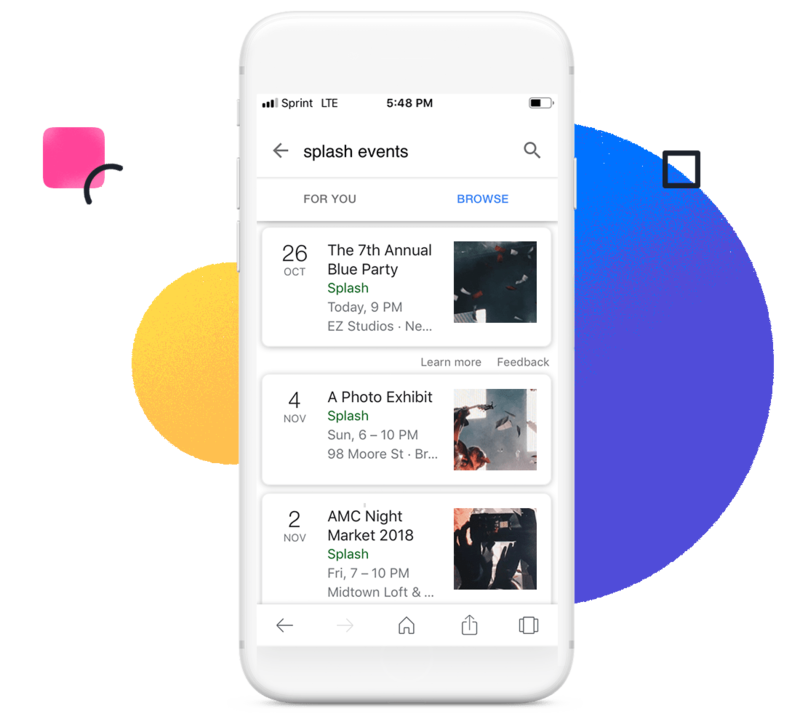 When you host an event on Splash, you have the choice to add automatic markup -- this makes it easier than ever for your events to get found without a developer. 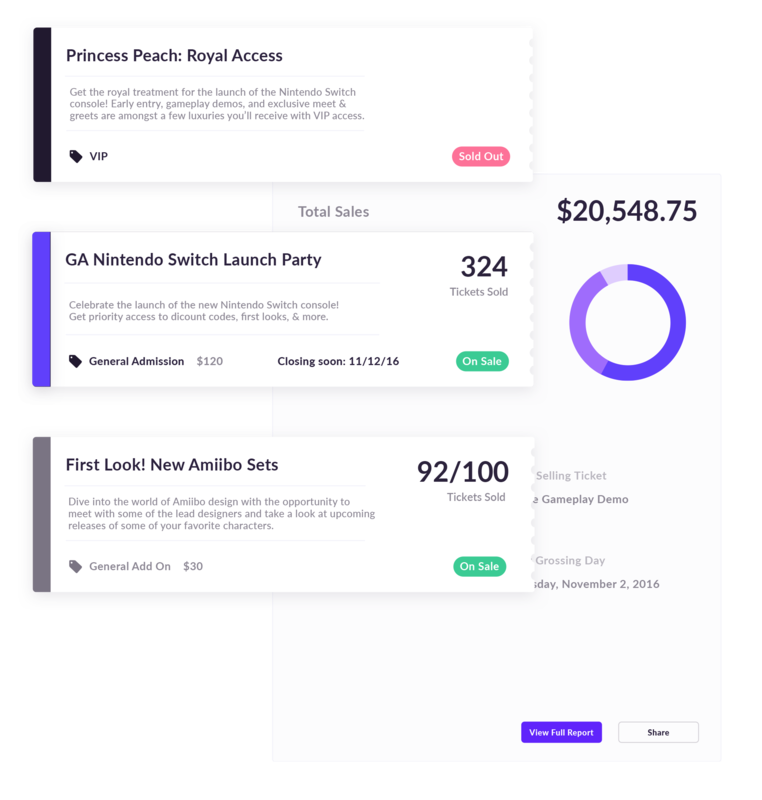 Enterprise ticketing for paid events. Splash ticketing offers multiple payment delivery options, allows you to set order limits and control ticket availability. With tens of millions in tickets processed, you can trust Splash’s secure ticket solution to help you maximize event revenue. Splash gave us the tools to better reach and engage our audience, making a huge difference in how effectively we market our events. 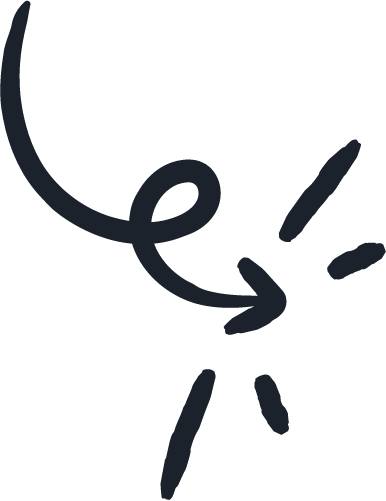 Ready to learn how Splash can help you create memorable event experiences, generate insights and measure the impact of your events?